We can all agree that the United States could use some change. 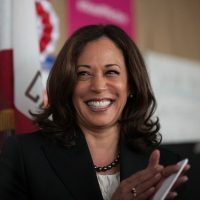 Kamala Harris, Senator of California, became the first African American, along with being a female, to enter the 2020 Presidential Election. Kamala is a member of the Democratic party and has been Senator of California since 2017. Kamala shared her big news via Twitter. The Inspirational India Arie IS BACK!